For the last few months I've been very out of love with my bedroom, unimpressed with every little thing and just becoming bored. I love spending most of my time in my bedroom so when I dislike it, it makes me a little miserable, so I need that feeling to stop happening. 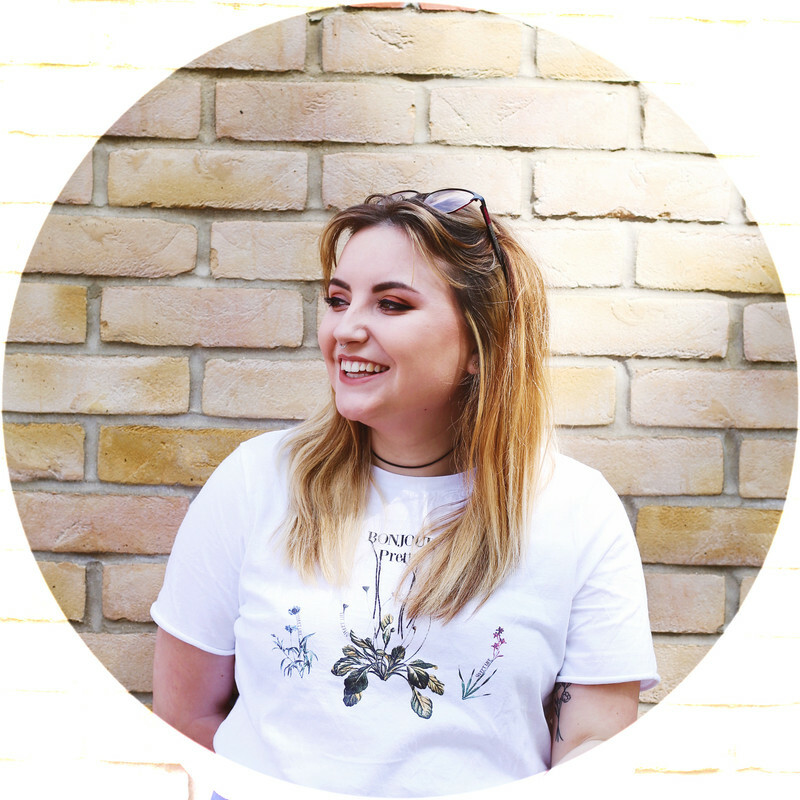 So it's time to redecorate and as I'm a poor student I'm going to try and do it as cheap as possible, and I thought I'd share some of the things I've found with you! ...I also hope to post a room tour when I finally get round to doing it!? I love white for the bedroom, so tranquil and relaxing! I'm loving The Range at the minute, so affordable and some beautiful stuff! 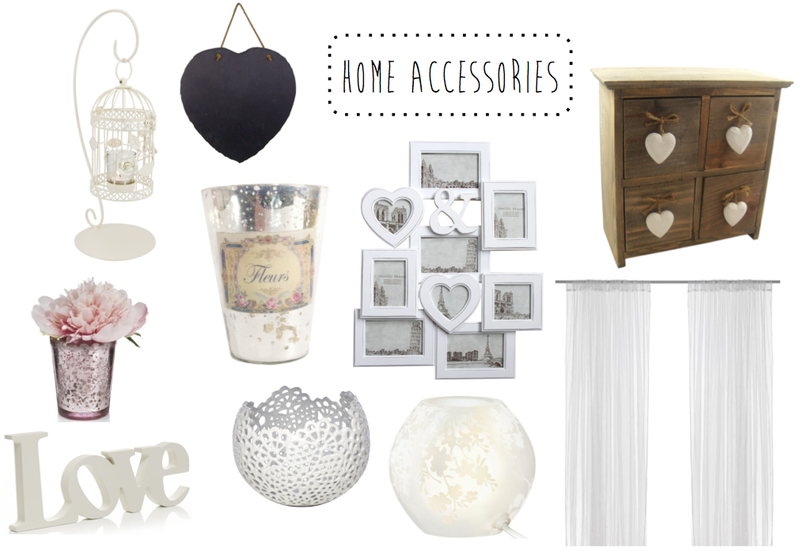 I'd also recommend Asda home ware and Primark for bargain decorating! Primark have had some lovely bedding in! That photo frame and little set of drawers are just stunning! I've just bought my first house and am so excited to decorate.